This is a brand new replacement handset for the Mitel Superconsole 1000. Comes with a 12 foot cord. IMPORTANT: Be sure to select your console's part number using the drop-down box above the "Add to Shopping Cart" button. There are a few different types of handsets for the Mitel Superconsole 1000. To determine which handset is appropriate for your console, please note your console's part number. The part number is located on the bottom of the console and begins with "9189-000". 9189-000-001 - Beige/Black replacement handset. 9189-000-011 - Light Gray replacement handset. 9189-000-014 - Light Gray replacement handset. 9189-000-016 - Light Gray replacement handset. 9189-000-017 - Light Gray replacement handset. 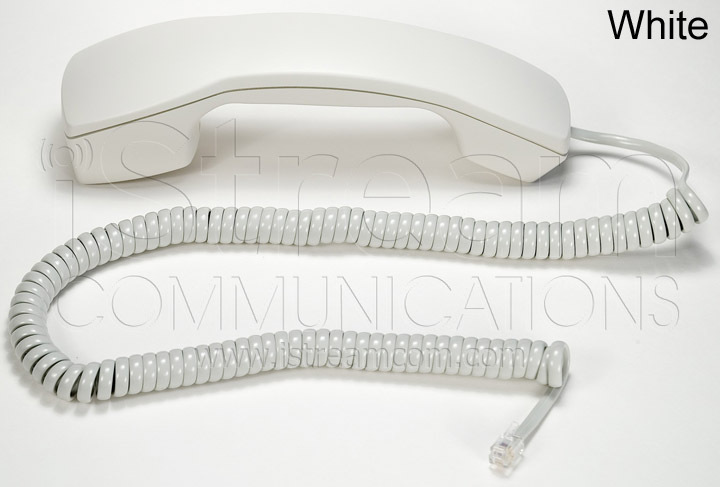 9189-000-300 - White replacement handset. 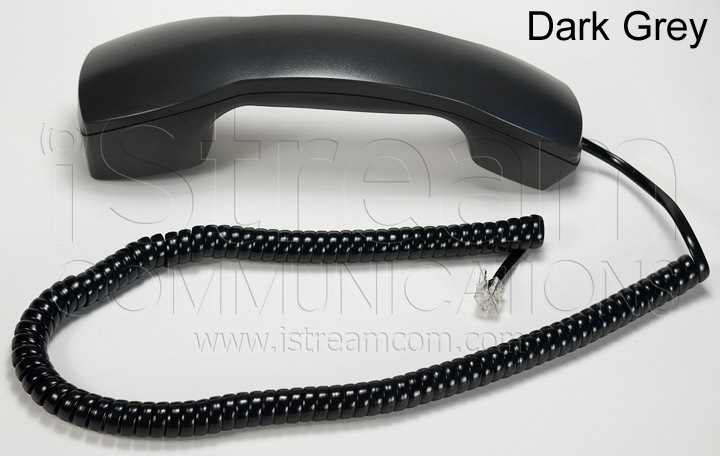 9189-000-301 - Dark gray replacement handset. 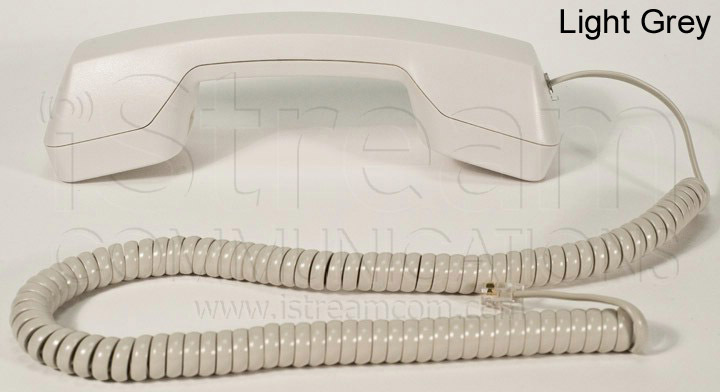 9189-000-400 - White replacement handset. 9189-000-401 - Dark gray replacement handset.